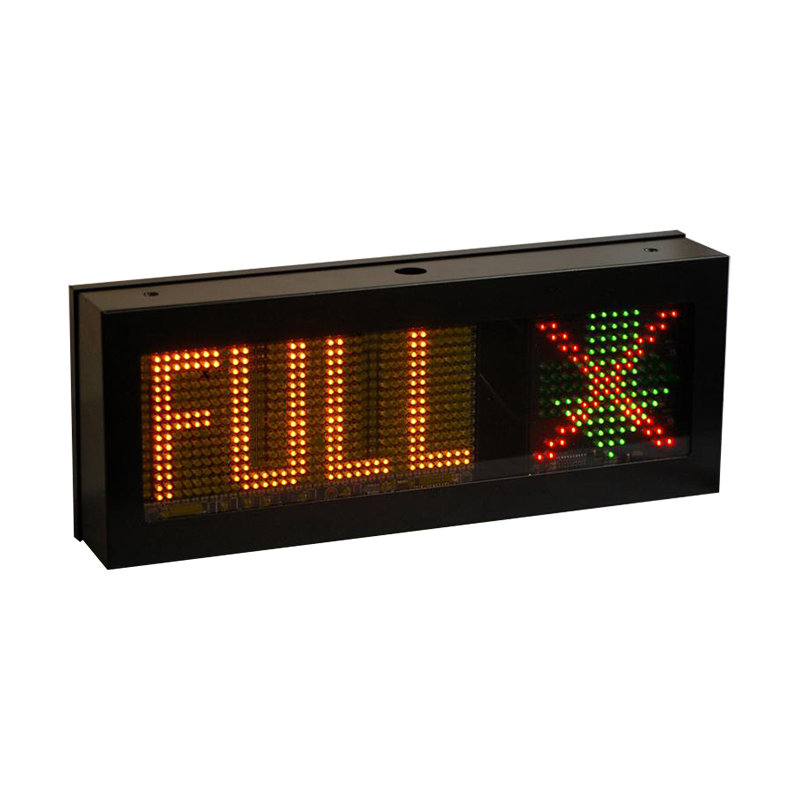 In today’s market many car park operators require effective and clear traffic management solutions to ensure user safety, the free flow of traffic and reduce congestion. 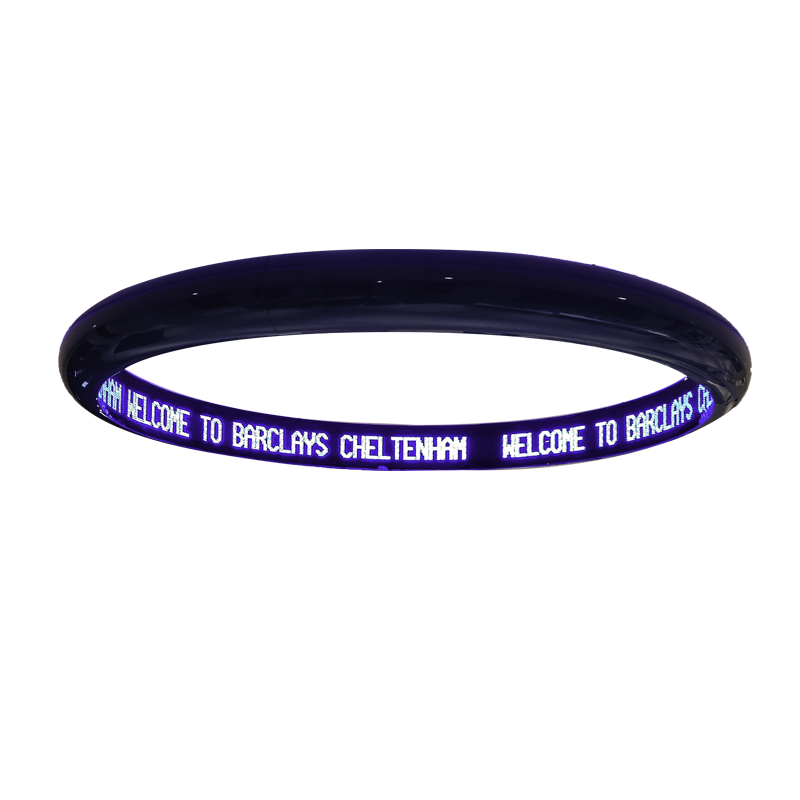 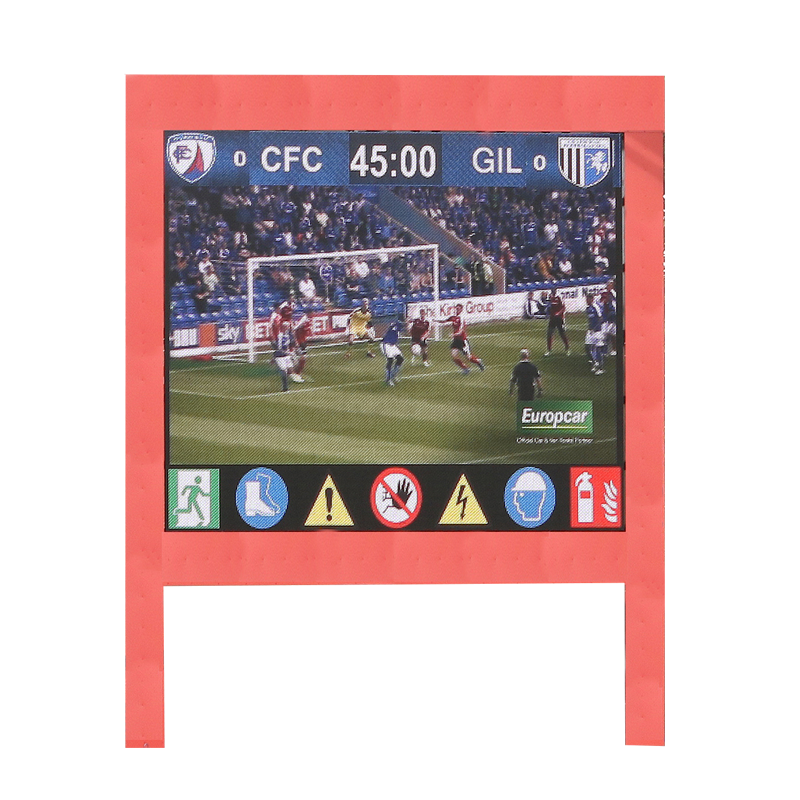 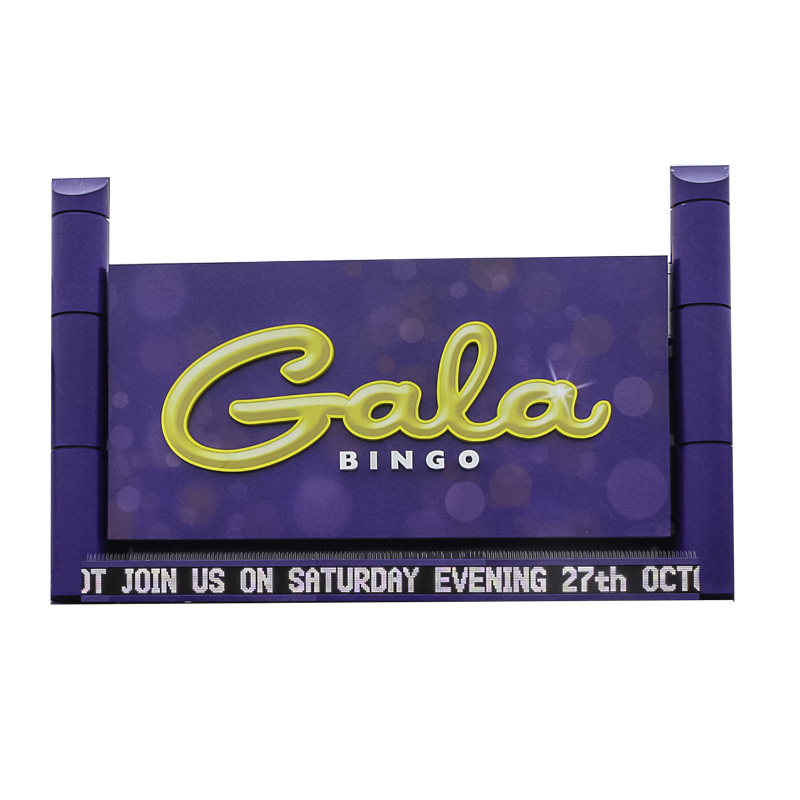 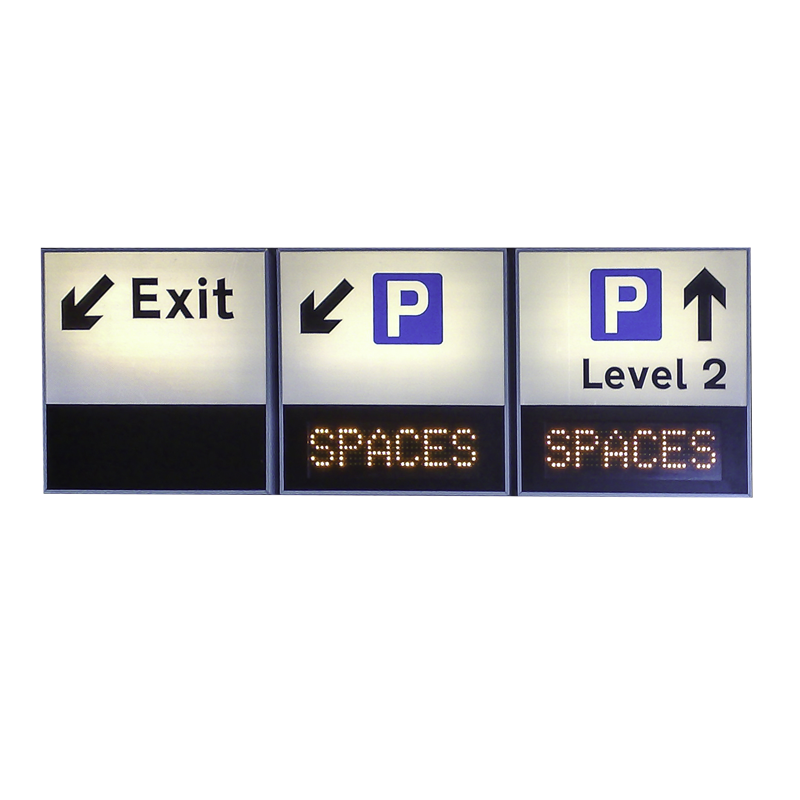 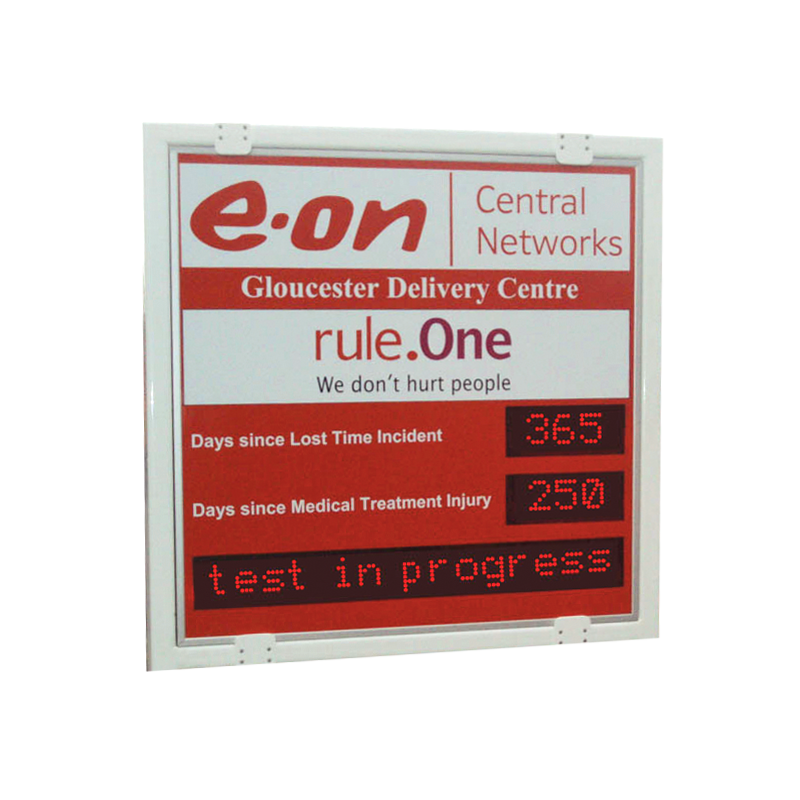 Our range of car park signs spans from simple LED modules, that can be incorporated in your own system through to complete encased branded displays built to your specifications. 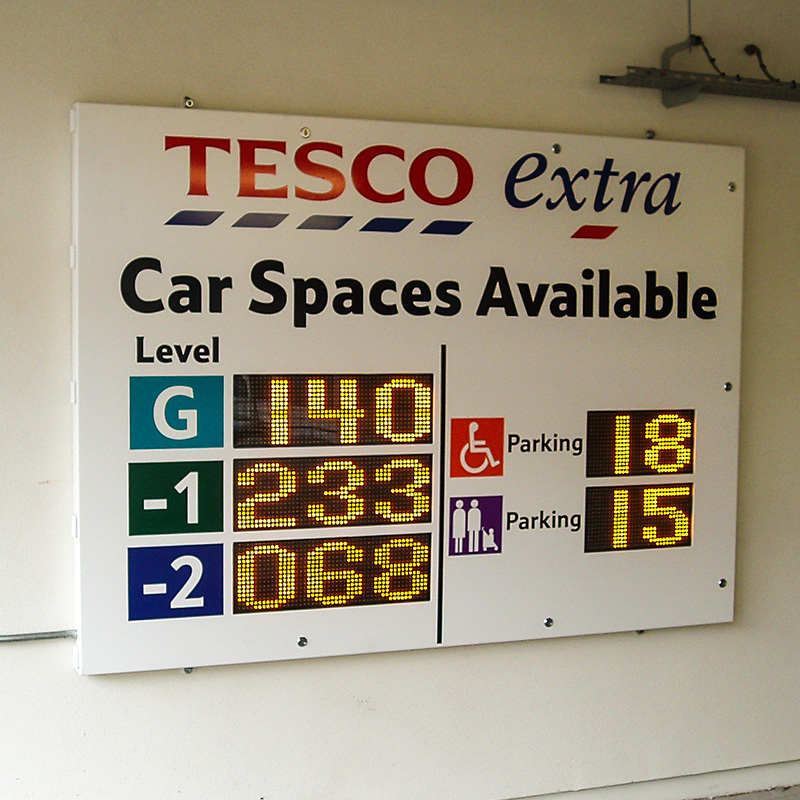 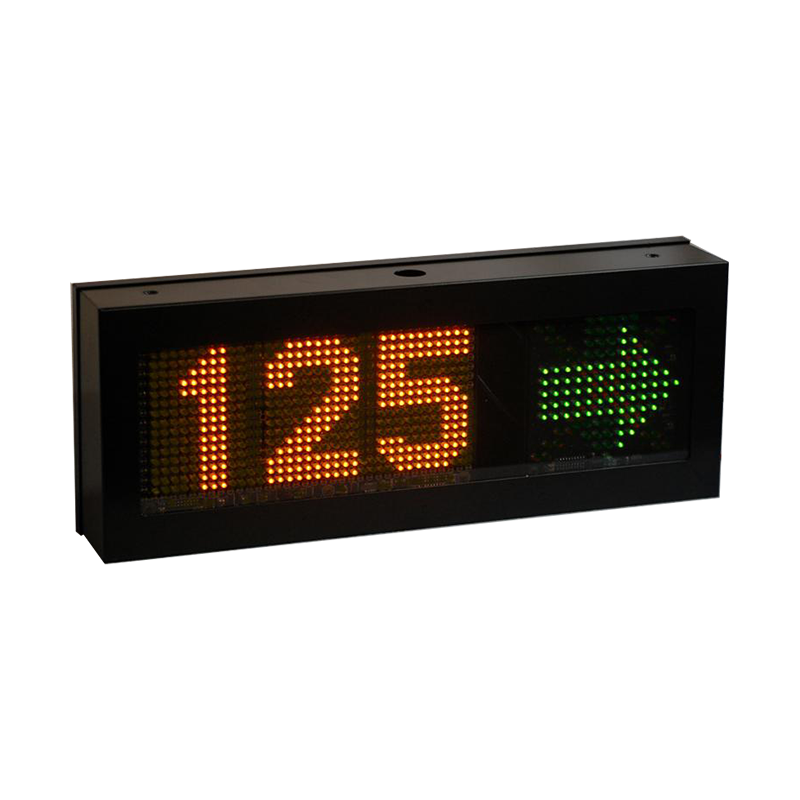 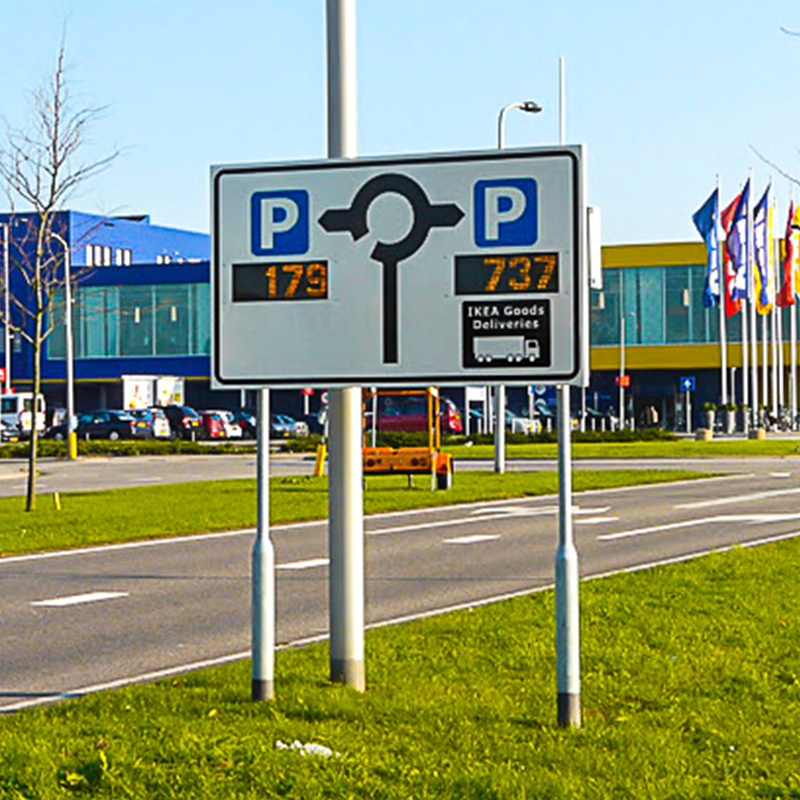 Signs can show the exact number of spaces available, direct traffic, display real-time information and more.